Registrations are open for the Wine & Spirit Education Trust’s annual Business and Commercial Knowledge (BACK) course. This acclaimed residential training course brings together the wine and spirits industry’s leading minds to inspire and inform the leaders of tomorrow. Other topics set to be covered include global dynamics and challenges, the route to market in the UK, financial implications and retailer insights. The course is aimed at employees from all sectors across the industry, from aspiring leaders of the top companies to suppliers for whom the UK is a target market. Between the notable speaker sessions, Ian Harris, WSET Chief Executive will set a series of group tasks on business and marketing scenarios for participants to undertake that will be reviewed by panels of industry heads. The cost for attendance is £1,485 including the course, accommodation and all meals. There is a limit of 30 places. To secure a place contact WSET Student Services on +44 (0)207 7089 3841 or courses@wset.co.uk. 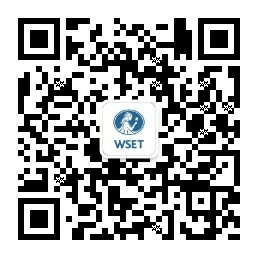 Click here to find out more about WSET's BACK course.